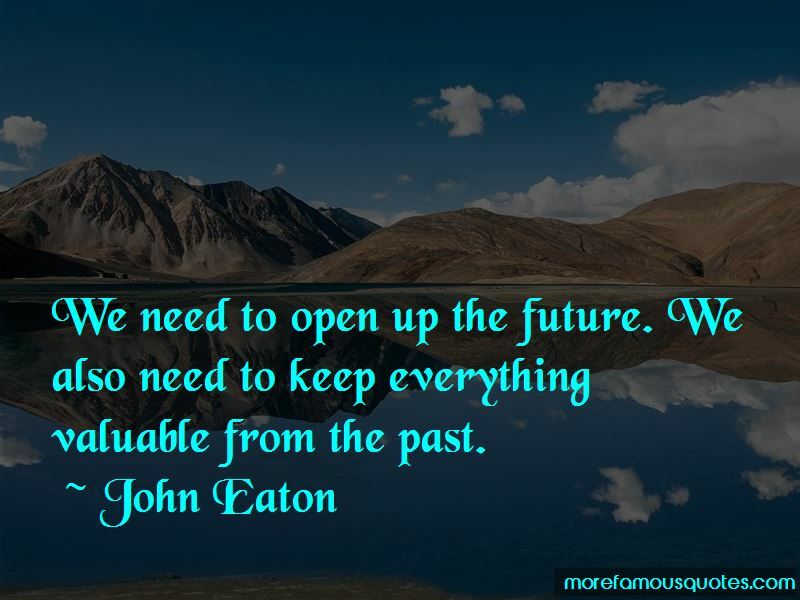 Enjoy the top 21 famous quotes, sayings and quotations by John Eaton. Well, opera began with an intent to resuscitate Greek drama, that is, modern opera as we know it. The way that I got involved with microtonal music was, frankly, through jazz. We need to have as broad a range as possible, because life itself has that kind of range. Well, the very best operas are the ones written by the very best composers. I really write for people. I think I was first to do live performances on a modern electronic sound synthesizer. 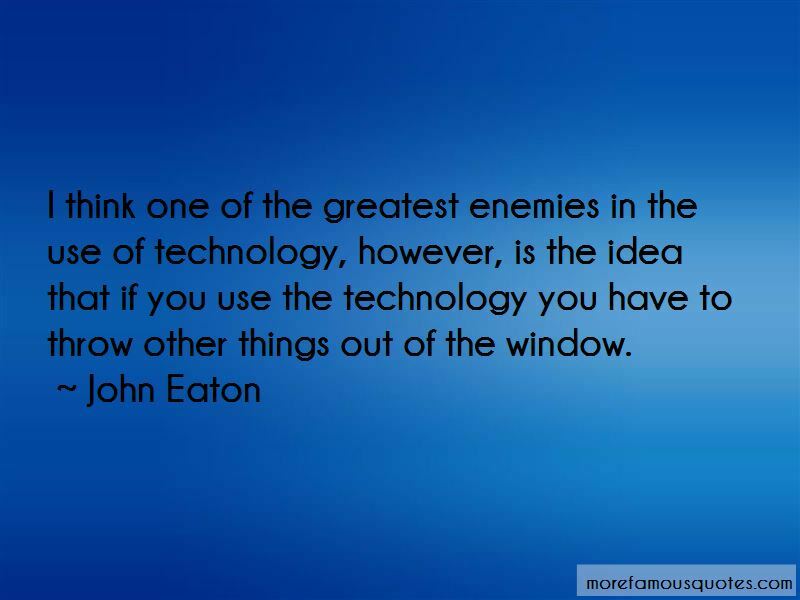 I've just simply used what I've used because of the great, great expressive potential of it. 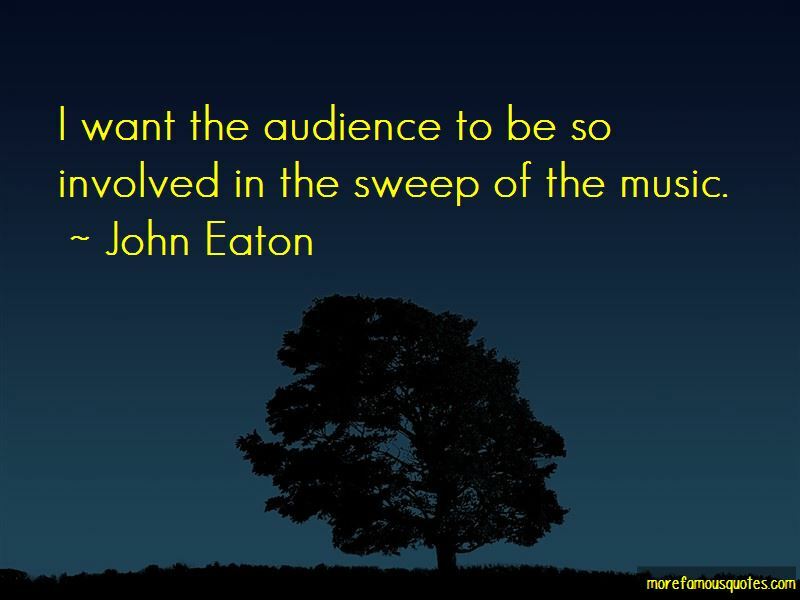 Want to see more pictures of John Eaton quotes? 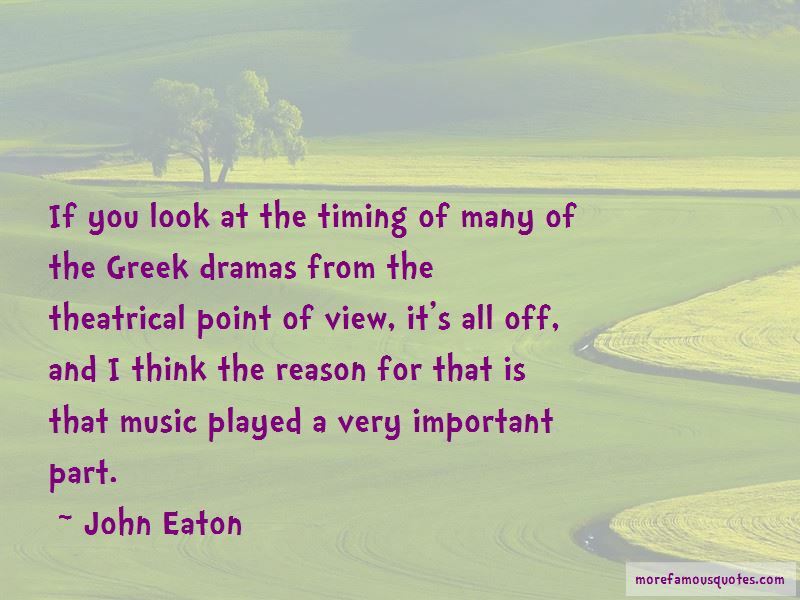 Click on image of John Eaton quotes to view full size.